312style: CASE CLOTHED: shady business. 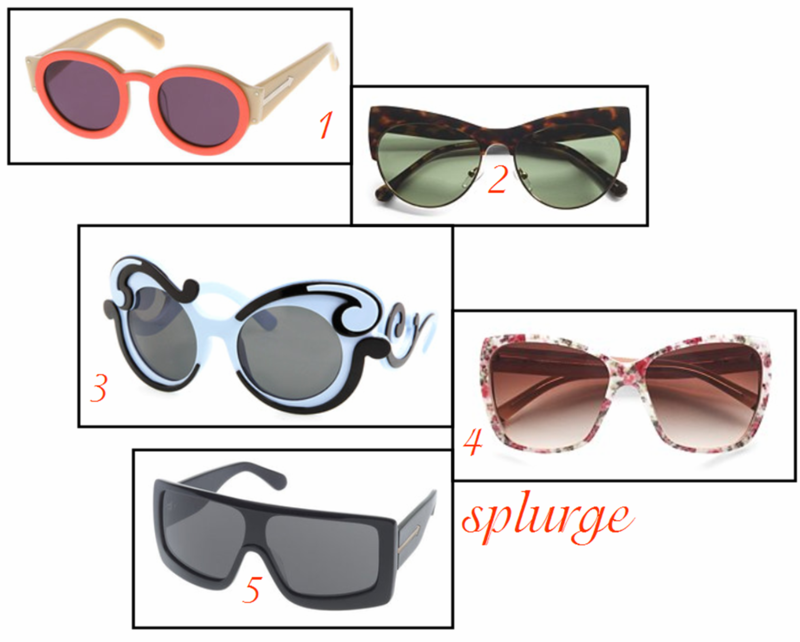 While there's never a bad time to buy the perfect pair of sunglasses now that summer weather is in full swing it's time to upgrade your shades. Whether looking for a pair of classics or avant garde sunnies there are plenty of high quality designer options to splurge on or save on a cheaper pair so you can try out several styles this summer. 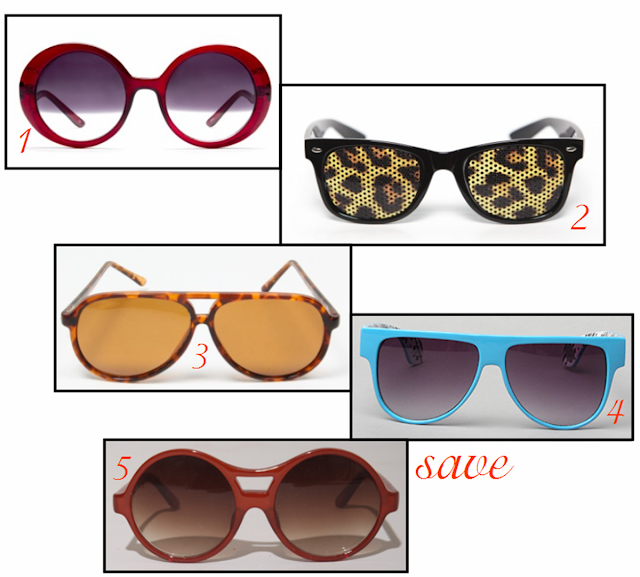 Check out my splurge and save picks to get into a little shady business you won't want to hide...CASE CLOTHED.